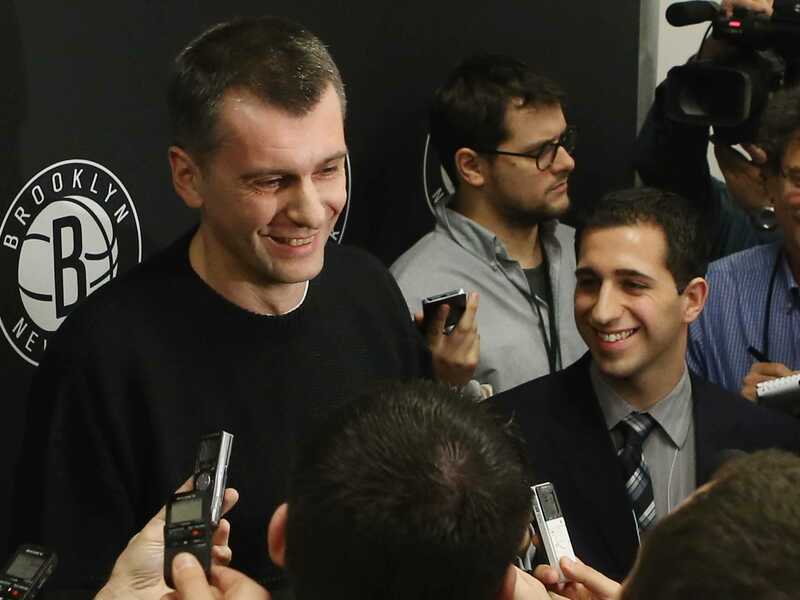 For a while, www.nets.com was the biggest mystery of the Brooklyn basketball team. The site kept fans on their toes. So who was behind the site? No one could figure it out. The Times reports the site owner, who bought Nets.com with her son back in the dot com boom, is 69-year-old Jane Hill. She lives in Santa Fe, and she wants the Nets to buy the site from her for a five-million-dollar price tag, a price the Nets have denied her. 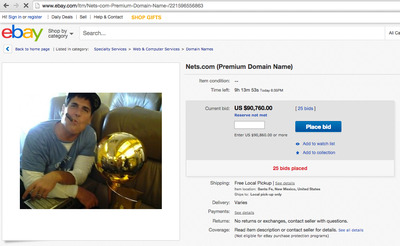 If you type in Nets.com, it leads you to an eBay listing for the domain name. The photo in the listing? Mark Cuban. The reserve price, the bidding block says, has not been met.